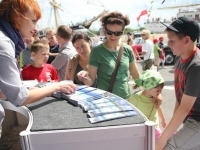 BioErleben is an annual event, presenting local, regional and national sustainable produced goods, such as fashion, plants, food. 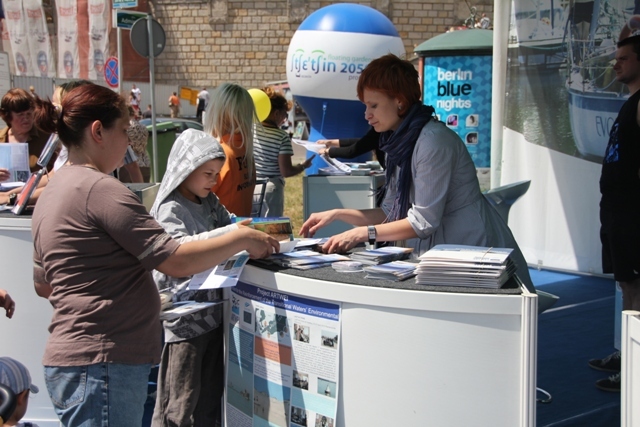 BioErleben takes place at the promenade of Warnemuende (Germany) close to the beach. 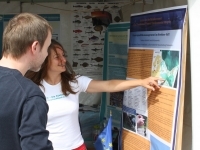 EUCC-Germany has participated as presenter since 2010 and is responsible for information about sustainable development of the Baltic Sea and its coast. 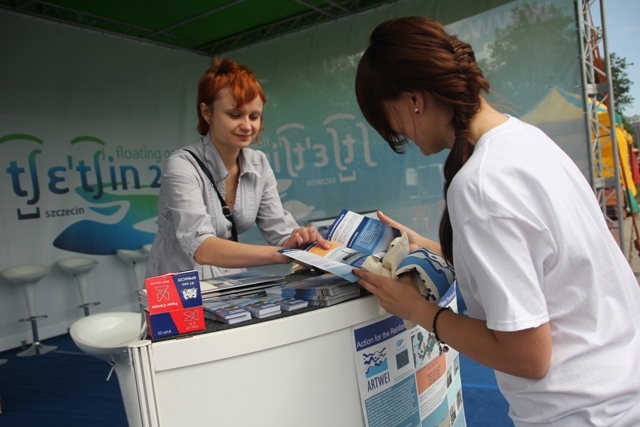 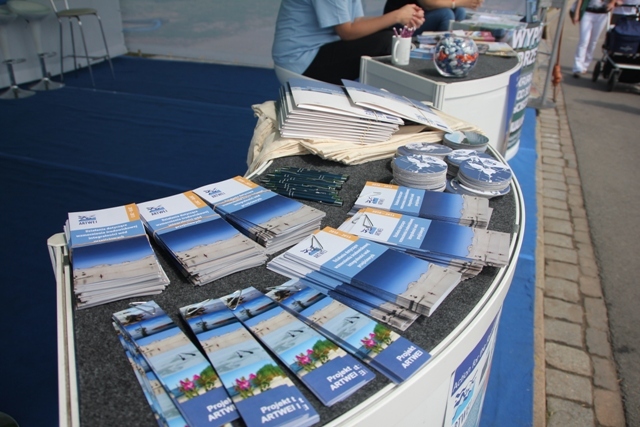 The focus of EUCC’s presentation in 2012 was on water and beach quality, climate change and tourism. 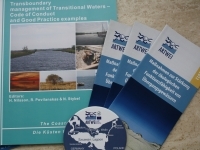 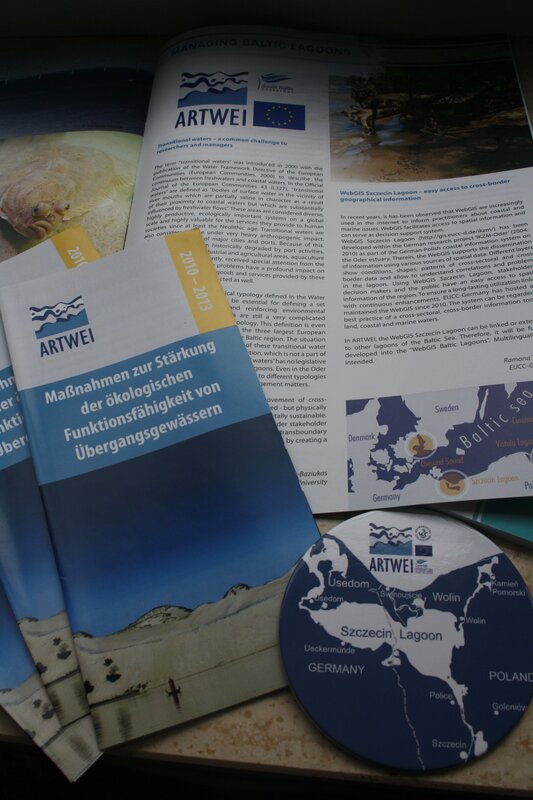 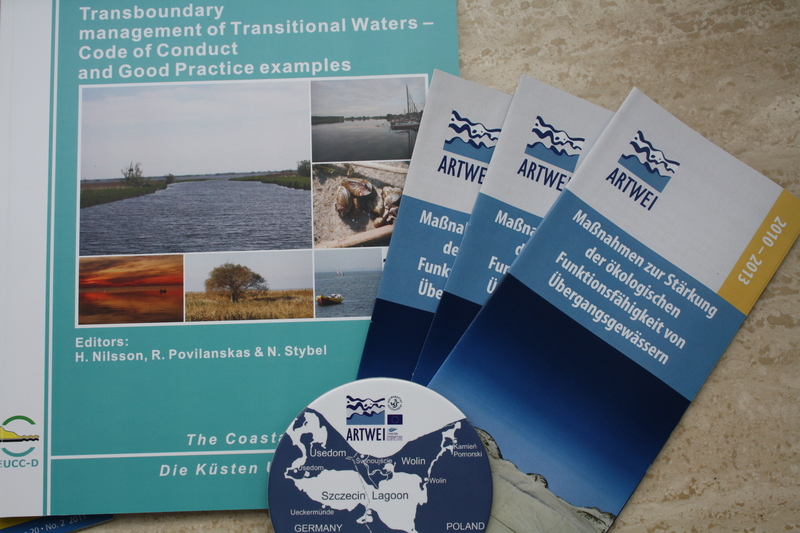 ARTWEI case study (Oder Lagoon) and various ARTWEI project themes and results has been presented during this event. 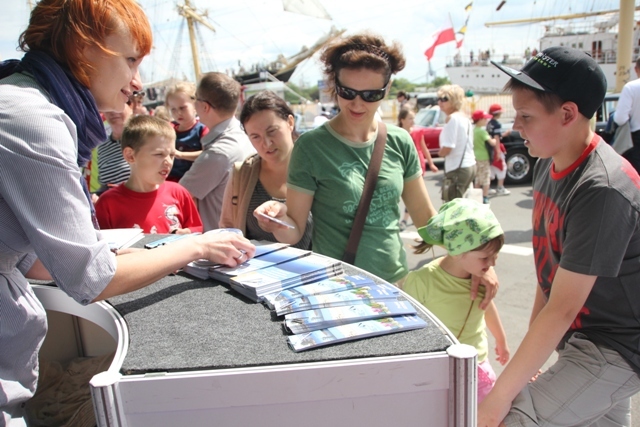 The Days of the Sea – Sail Szczecin 2012 is an annual city event. 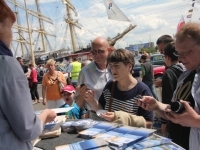 It is intended to highlight marine location of Szczecin city (Poland). 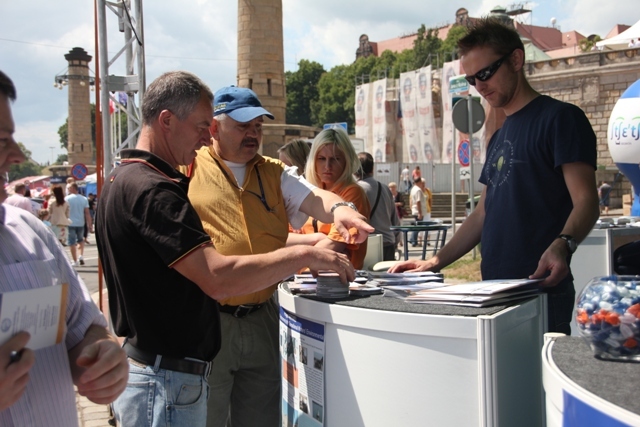 A lot of people gather at Wały Chrobrego near the Odra river every year. 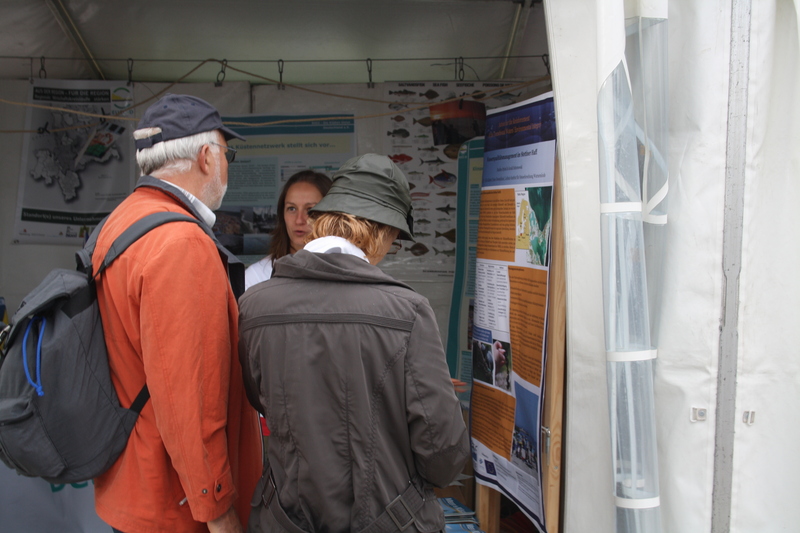 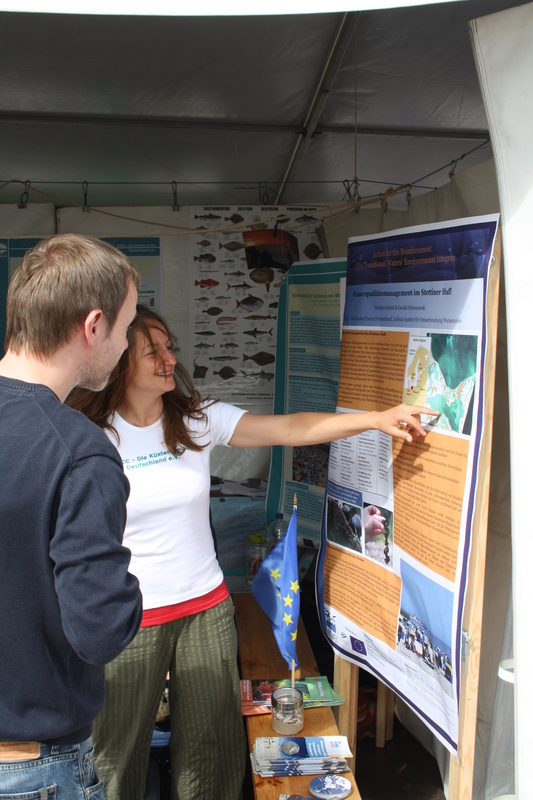 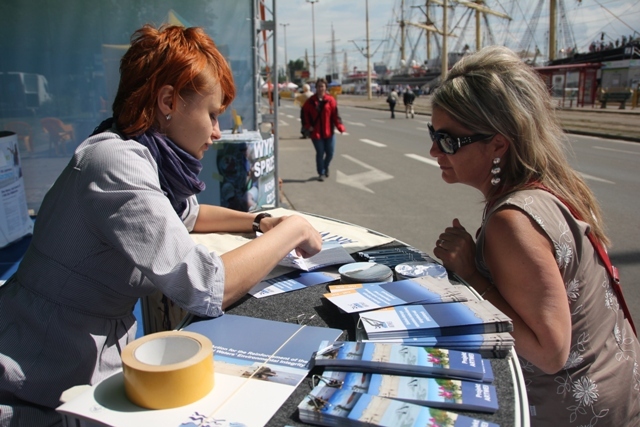 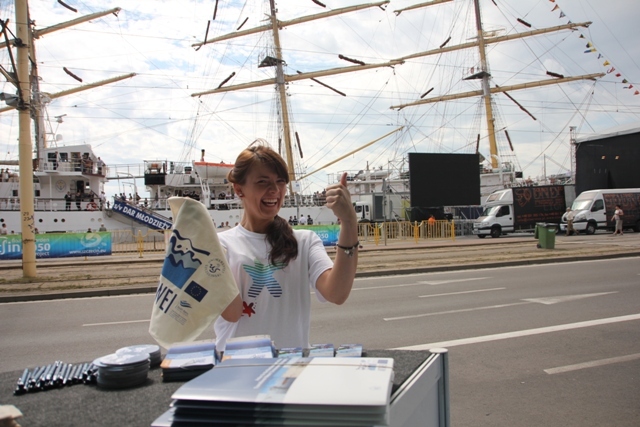 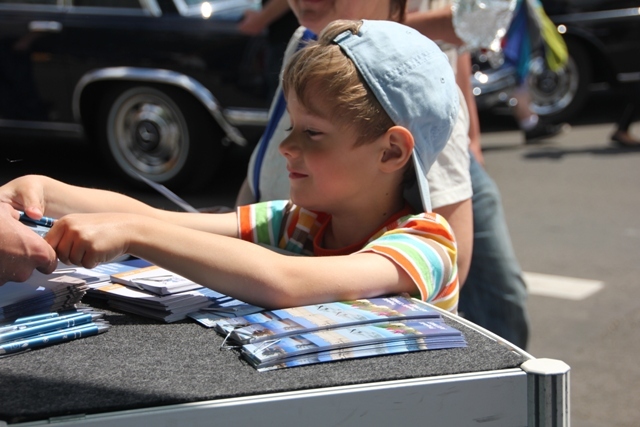 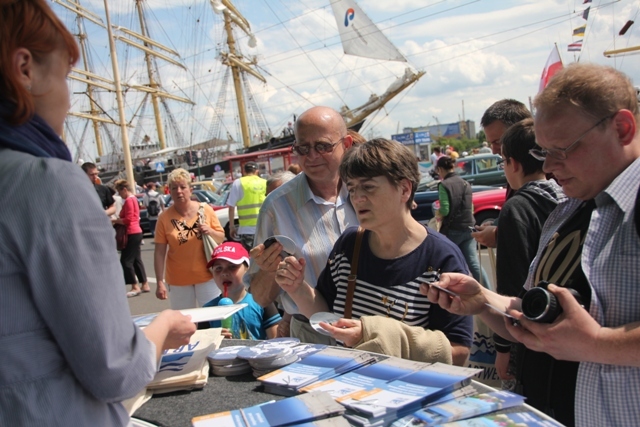 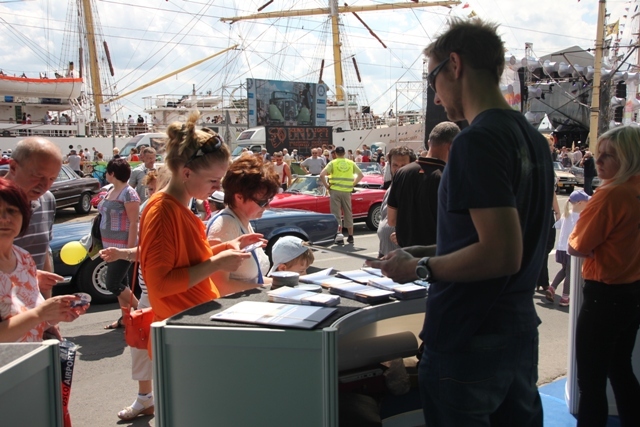 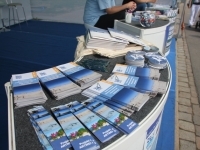 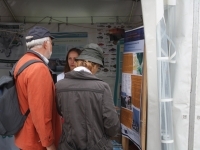 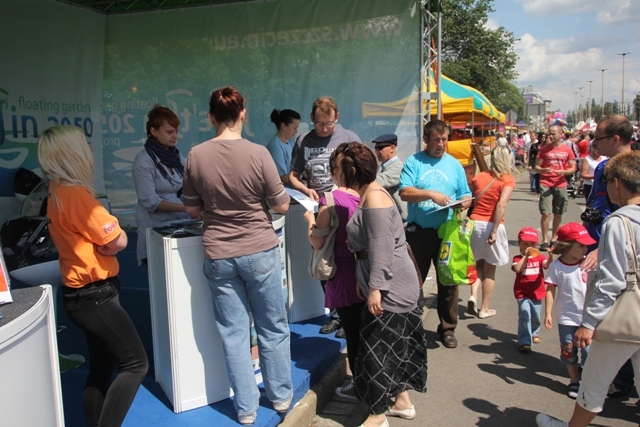 Szczecin Marine Days offers cultural, information and others event. 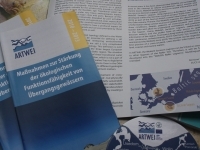 This year one of the information event was point with dissemination of ARTWEI Project idea and goals as a information kiosk. 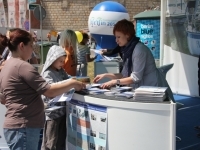 -in website of the event http://dnimorza.szczecin.eu/.